Hello and welcome to episode two of "Paranormal Dads"!! 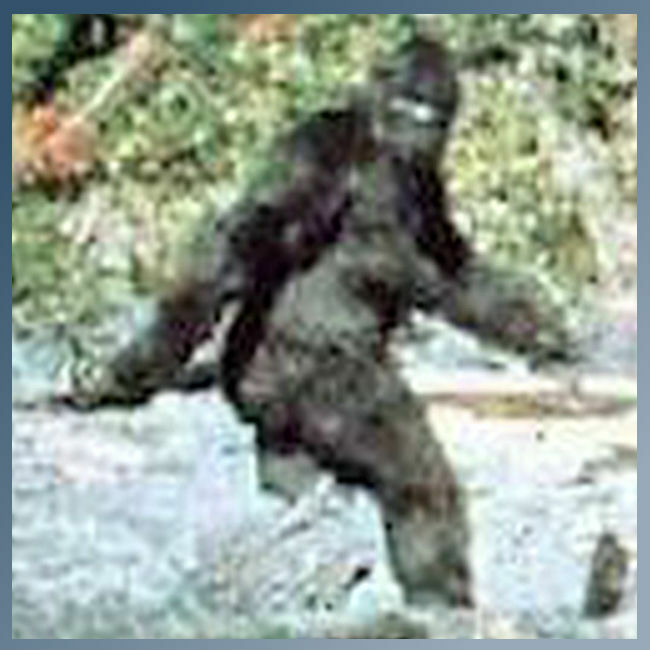 On this episode the dads discuss recent sightings of what many believe to be Bigfoot; some augmented reality apps for your smartphone that will allow for some paranormal fun; AND their shared experiences as they trekked across the forest in search of Sasquatch! Special thanks to our friends and families for supporting our efforts to make this podcast a reality!